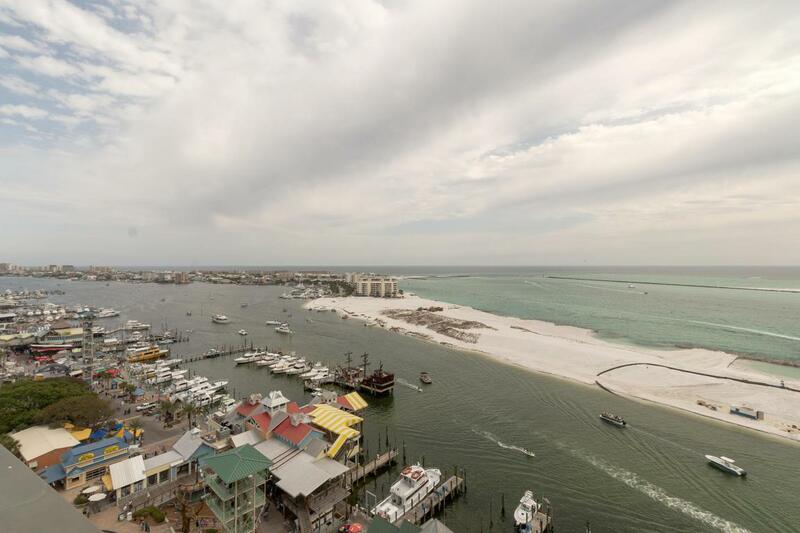 Luxury waterfront unit with amazing views of the Gulf, Destin Harbor, & East Pass. 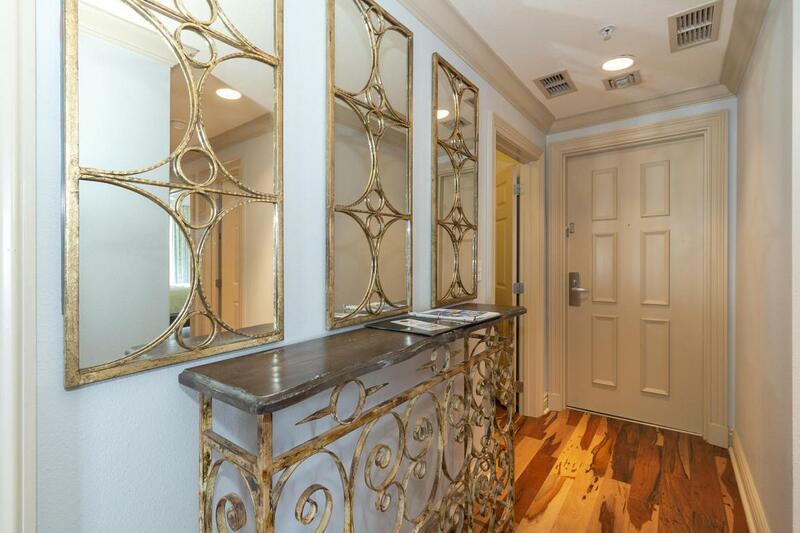 This 4BR/4BA condo is finely appointed & exquisitely decorated. 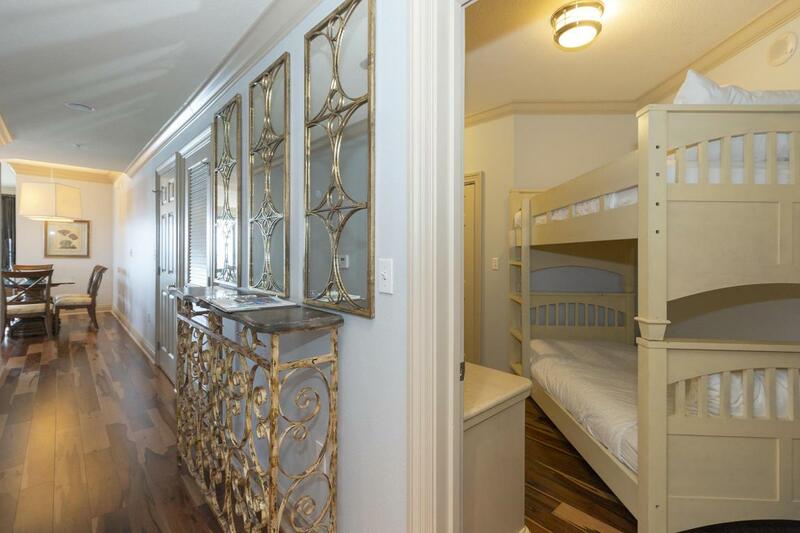 Some of the many features include hardwood floors throughout, 9ft ceiling, granite countertops, stainless appliances, & tile floors in the bathrooms. There is an expansive wrap around terrace with amazing views of the gulf, harbor, & bay. The master suite features private access to the large balcony and a large master bath with travertine floors, granite countertops, garden tub, & separate shower. 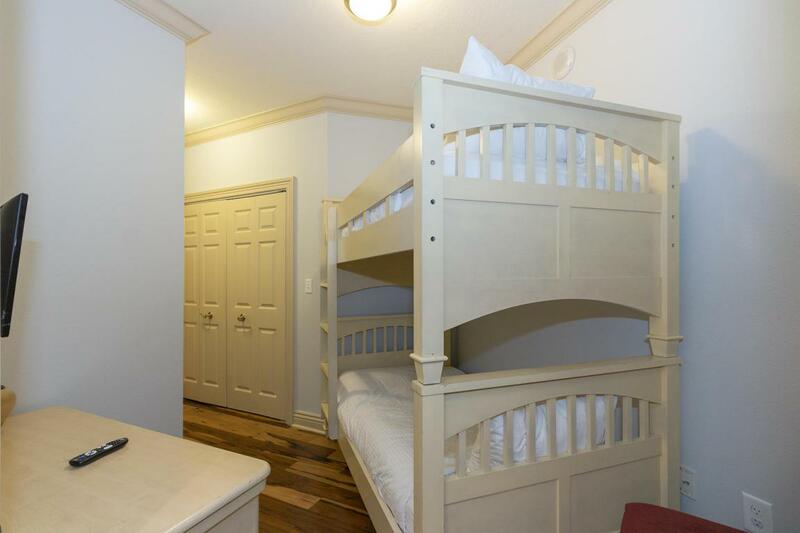 Other features include a bunk room with private bath, 2 additional bedrooms with full baths & a shared private balcony. Do miss out on this amazing opportunity and the amazing amenities at the Emerald Grande.